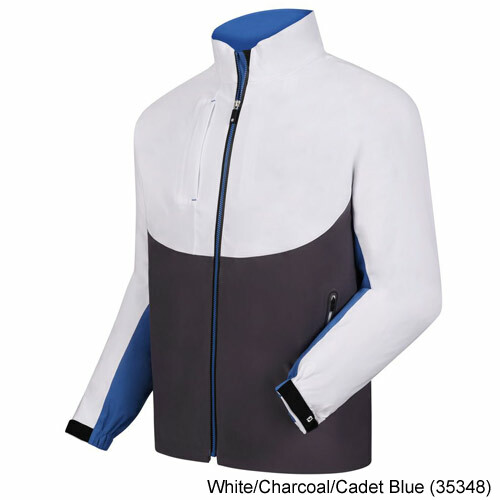 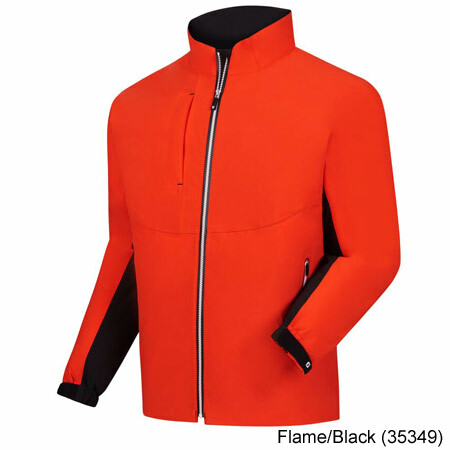 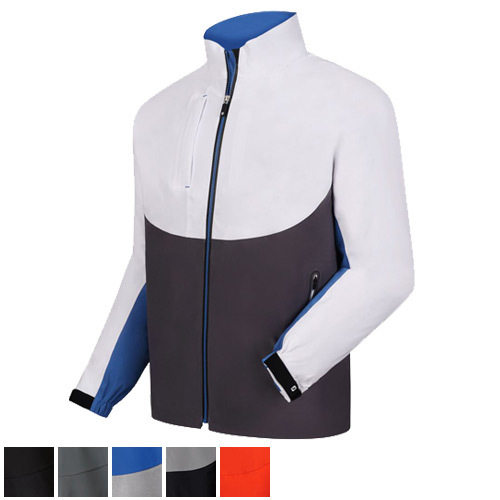 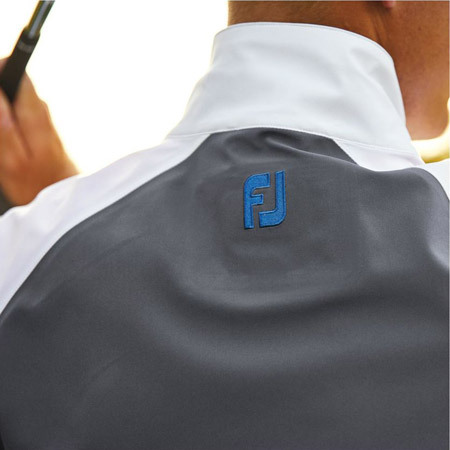 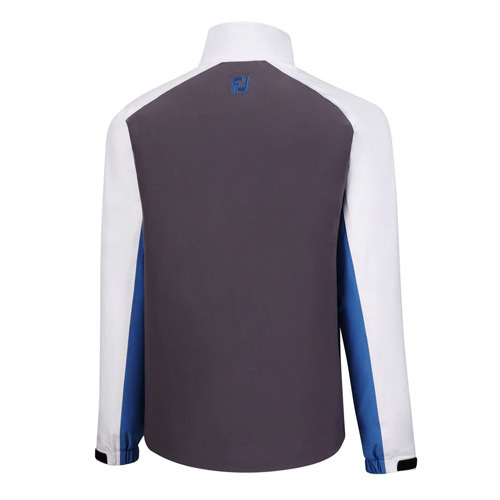 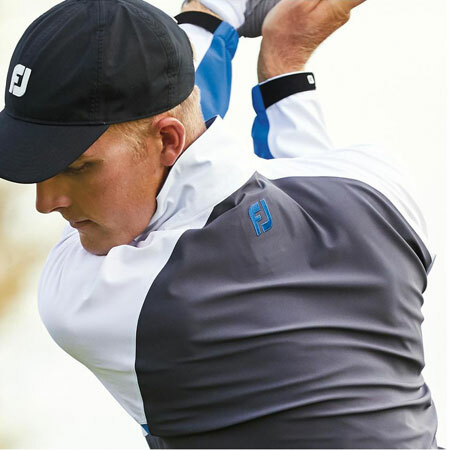 Stay on the course longer and play better golf in the Footjoy Dryjoys Tour LTS Rain Jacket. 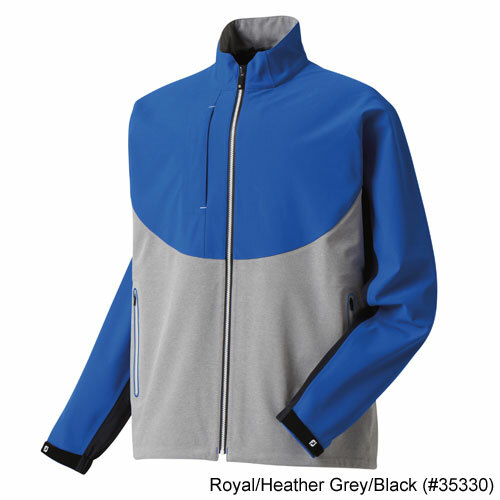 FootJoy DryJoys Tour LTS Rain Jacket offers guaranteed waterproof protection in a lightweight and Tour-Proven design. 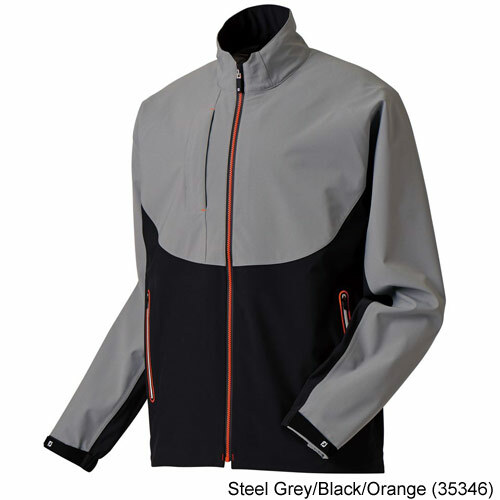 The new construction uses a minimal 5 panel design that reduces bulk and improved mobility. 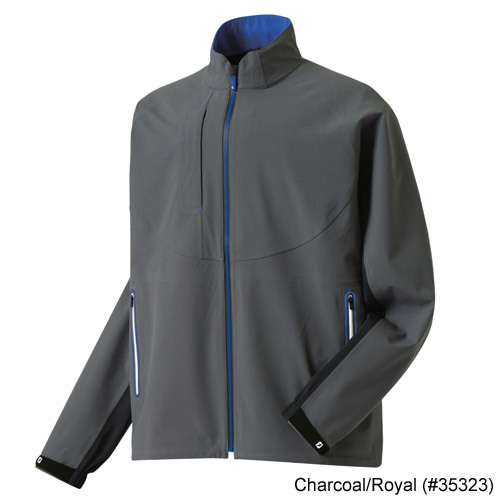 The Thermolite bonded liner allows for improved air circulation so you do not get overheated. 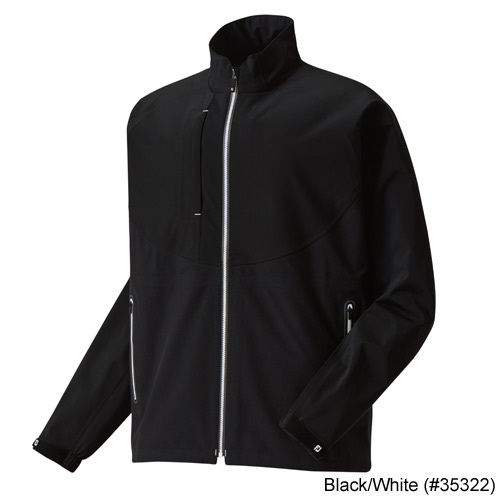 This jacket is seam sealed for 100% waterproof protection.